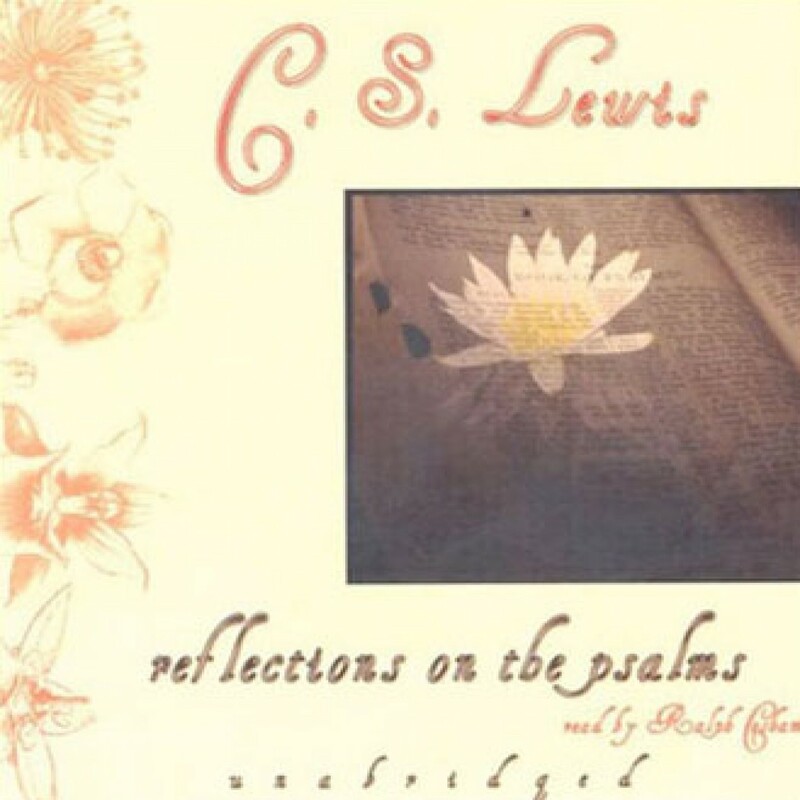 Reflections on the Psalms by C.S. Lewis Audiobook Download - Christian audiobooks. Try us free. In one of his most enlightening works, C.S. Lewis shares his ruminations on both the form and the meaning of selected psalms. In the introduction he explains, "I write for the unlearned about things in which I am unlearned myself." Consequently, he takes on a tone of thoughtful collegiality as he writes on one of the Bible's most elusive books.